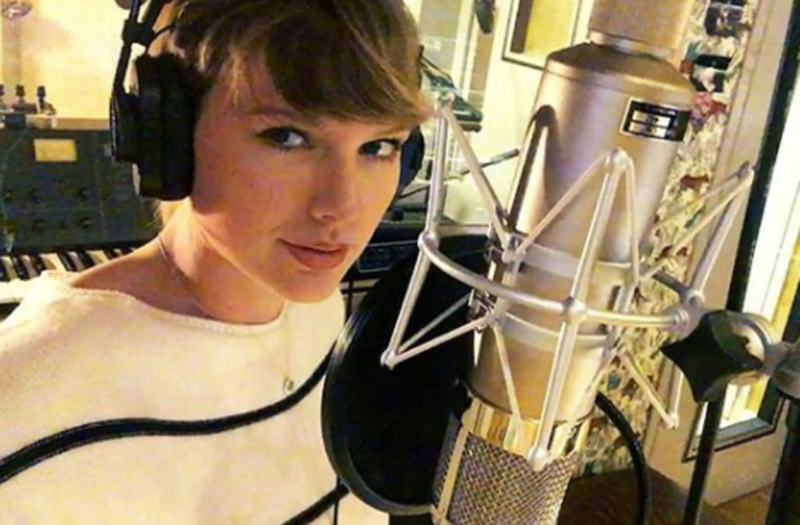 Taylor Swift's sixth studio album, long-awaited, Reputation, is finally out today (Nov. 10), which means Swifties will get answers to some of the minute details they've been speculating over since the album's lead single "Look What You Made Me Do" was released in August. Like, for instance, who is that adorable baby cooing in the intro to "Gorgeous"? In the album's booklet, Swift confirms that the baby voice is two-year-old James Reynolds, the daughter of actress Blake Lively and her husband actor Ryan Reynolds. In the album's credits, according to PEOPLE, it says plain as day, "BABY INTRO VOICE BY JAMES REYNOLDS."